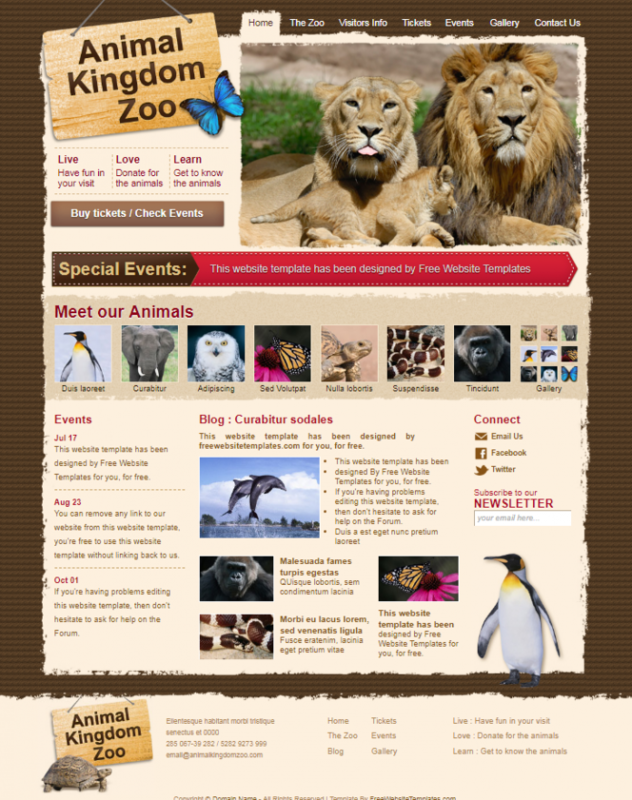 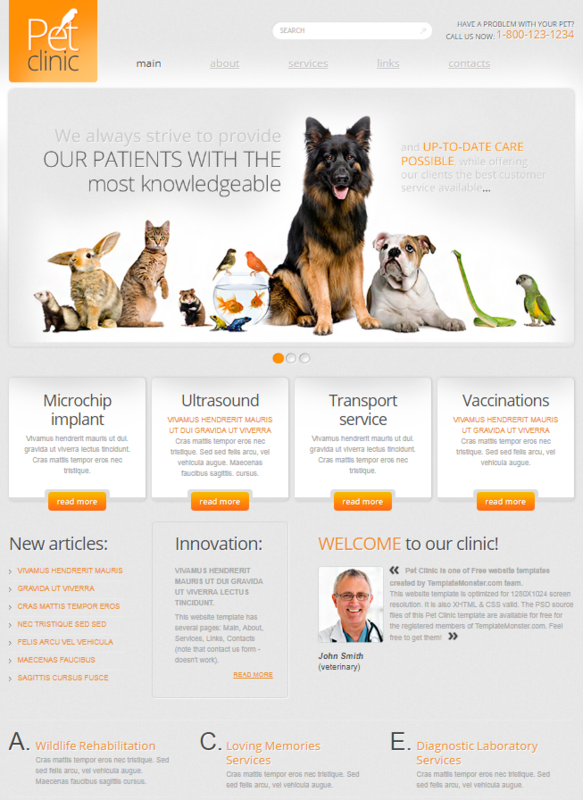 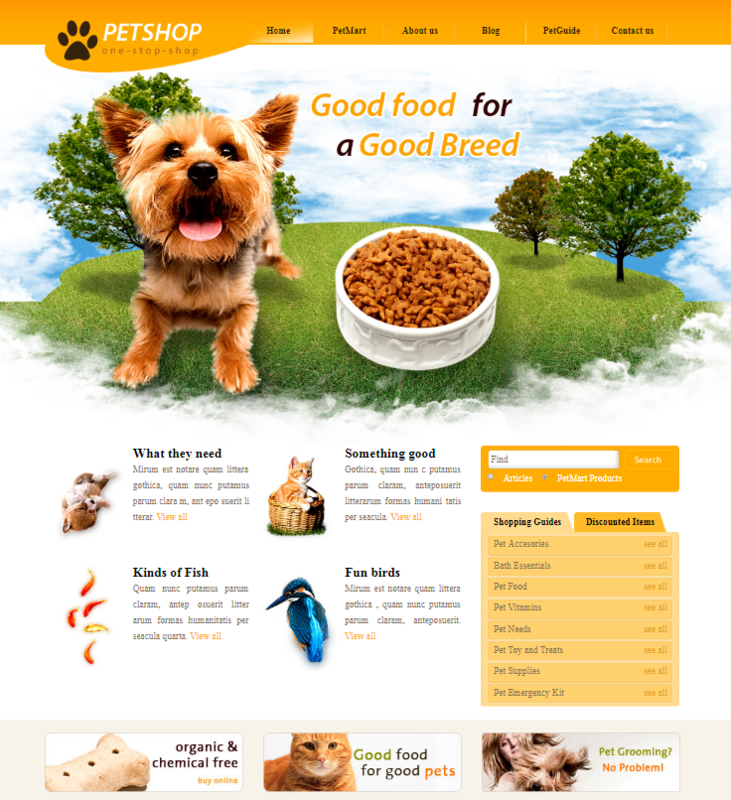 If you are looking for HTML templates to create website about animals & pets then you are on the right place. 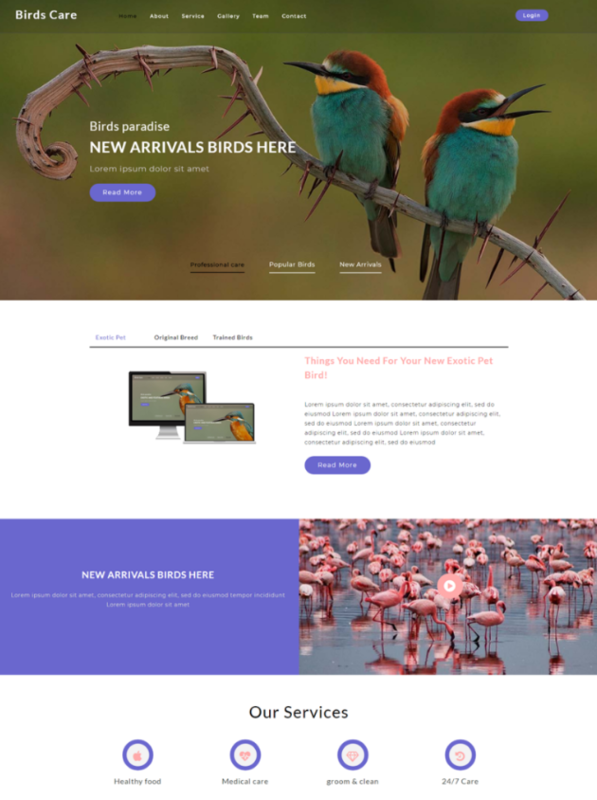 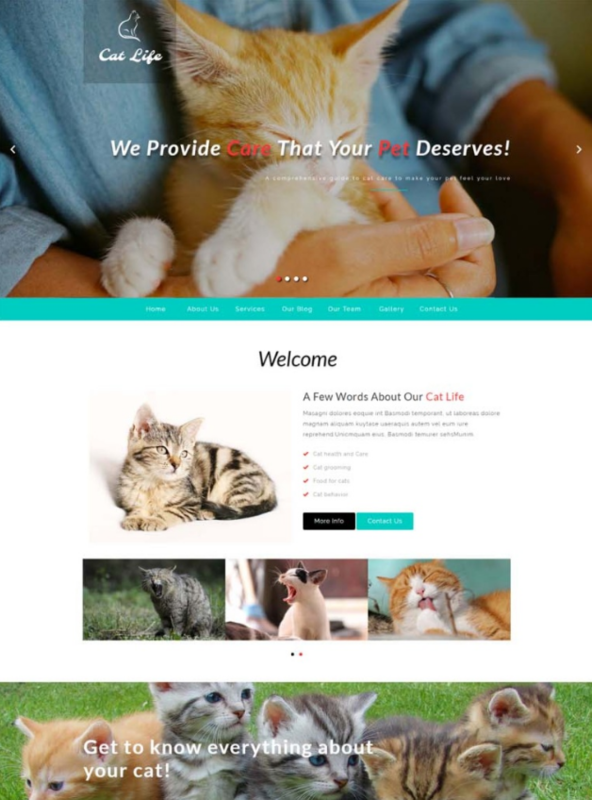 Today, we are going to show you the best free HTML website templates designed for online pets animals, pet services, clinic, association and pet adoption center, etc. 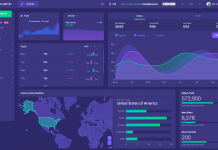 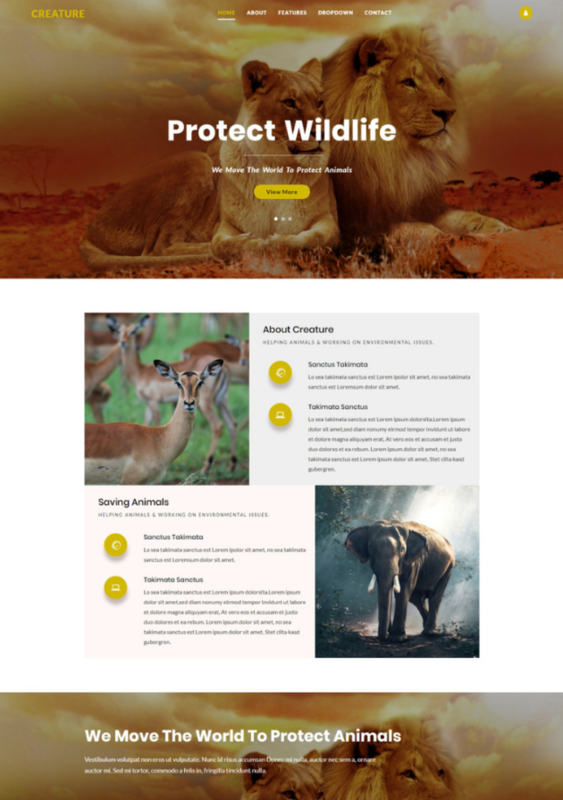 Most of templates are compatible with most of popular web browser, fully responsive and the UI (user interface) of website will look perfect on any mobile device. This free petStore is a fully responsive and perfect for pet shops websites. 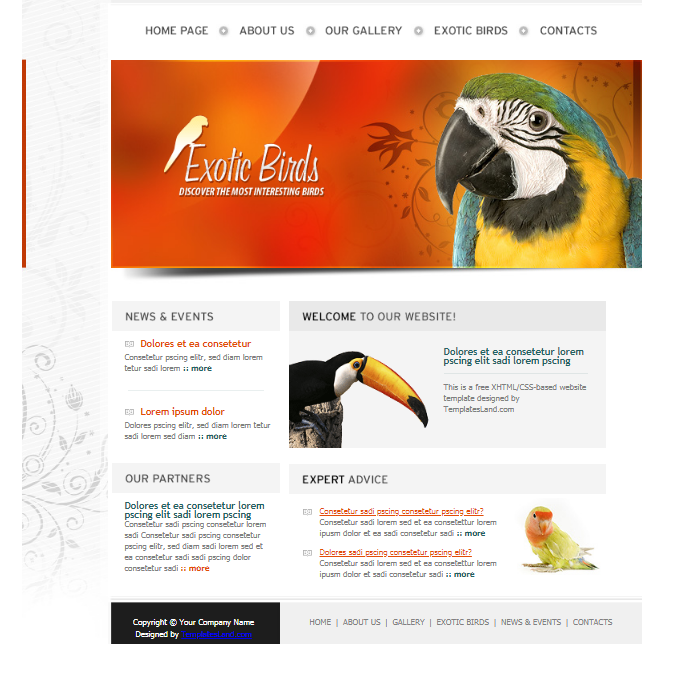 The design is awesome with professional look. 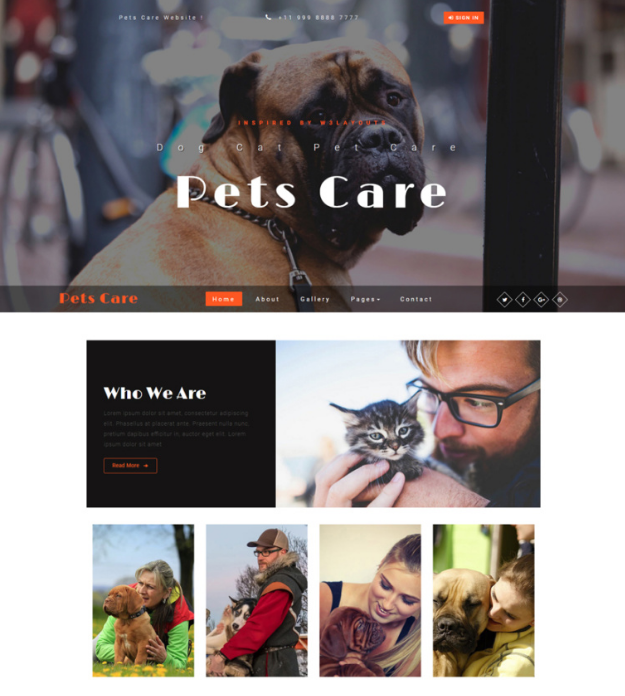 Pets care is multipurpose template with modern and elegantly designed template. 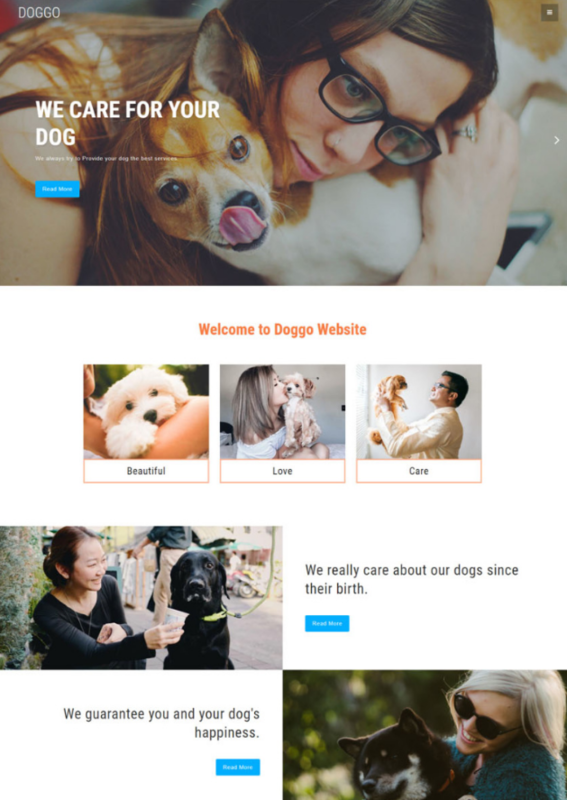 It’s a perfect choice for all your websites like pet sitter, pet grooming salon, pet shop, veterinary clinic, animal shelters and much more. 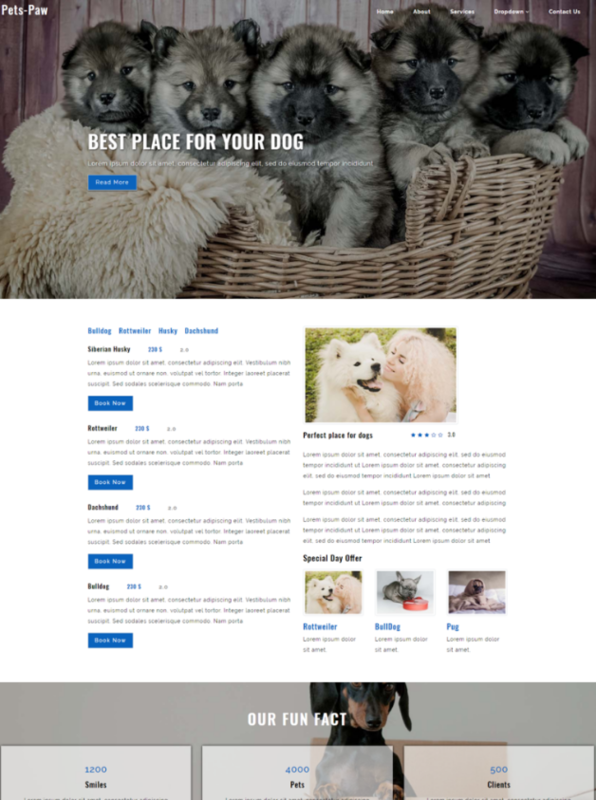 Pet Club is a free Website HTML Template with cross browser compatible, responsive design and fully customizable. 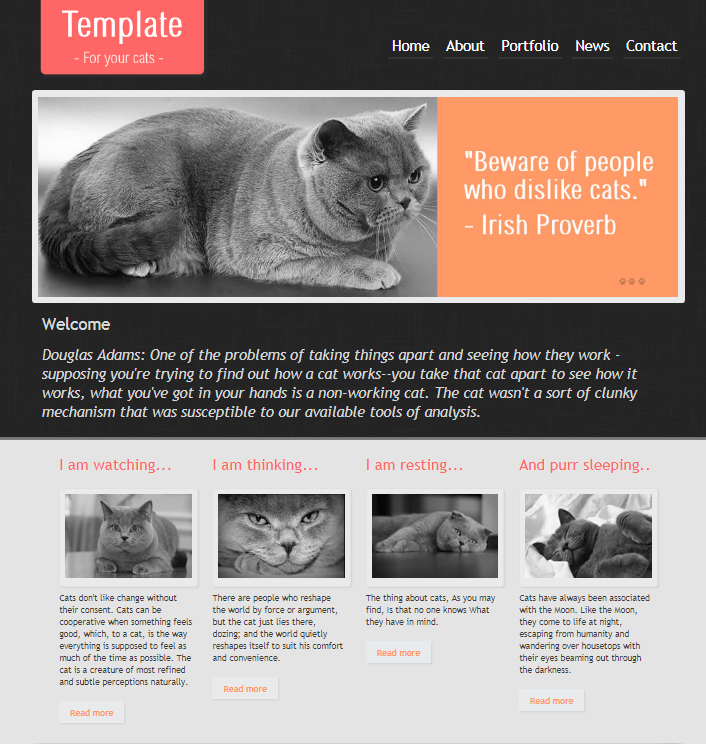 Cat life is a pets or animal template with clean and elegant design. 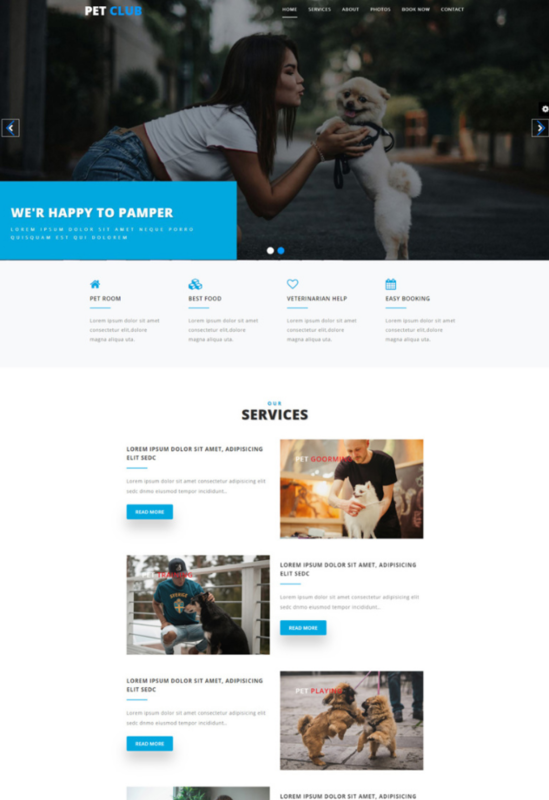 This is the bright theme that is going to make a great website for animal and pet care, pet grooming services, pet clinic, vet center, adopt pets and much more. 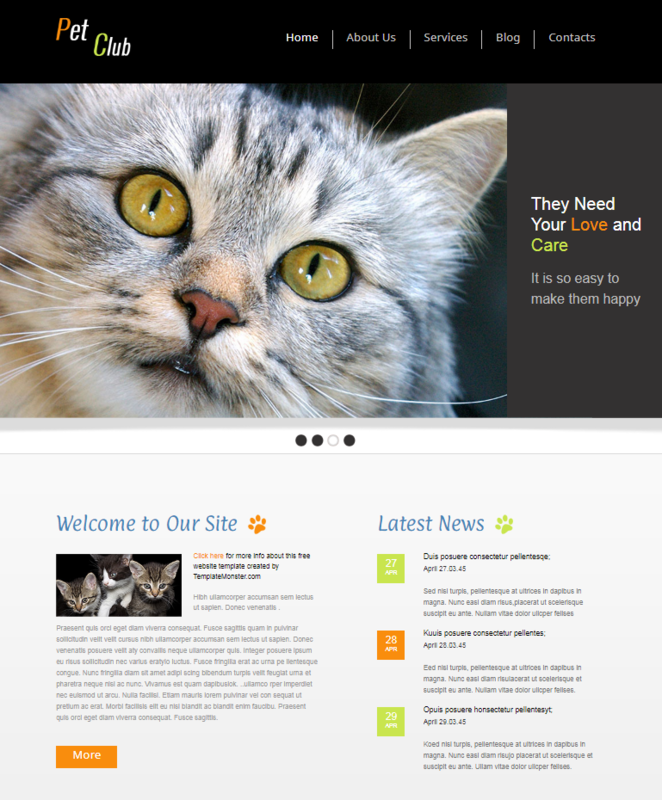 PetInn Responsive Animals & Pets Charity Template was made to match all the requirements for the animal shelter site. 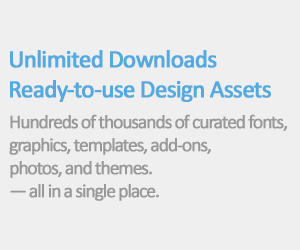 It’s very easy to install and maintain with drag-and-drop feature. 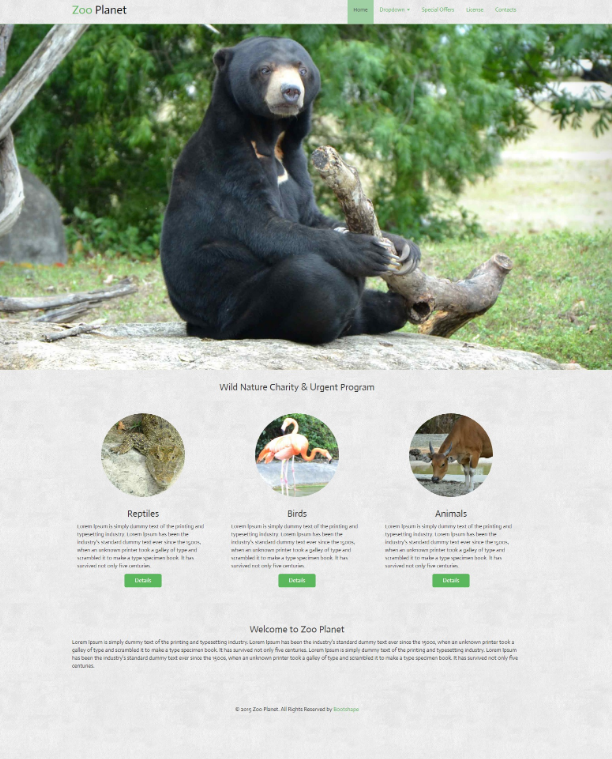 Zoo planet HTML template is a bootstrap website template with fully responsive design and two color schemes. 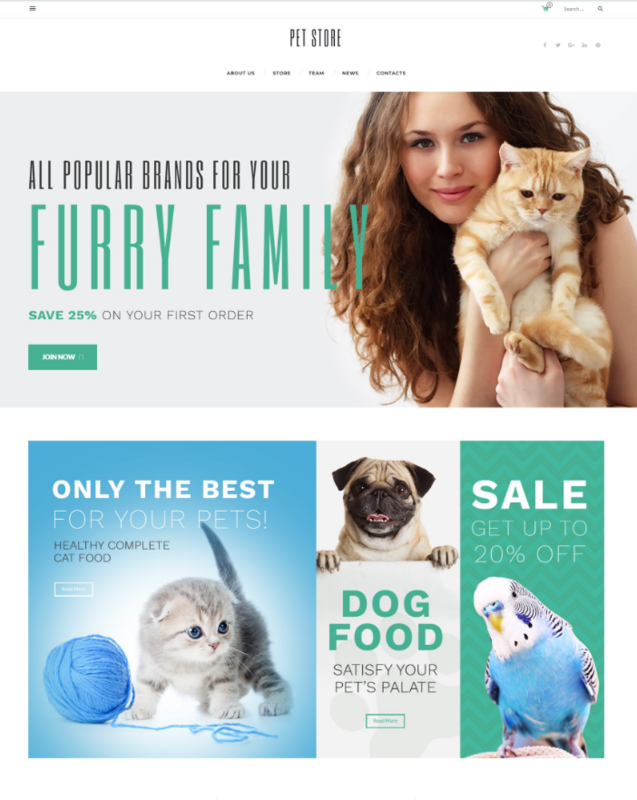 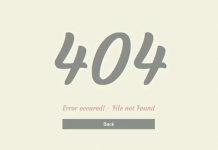 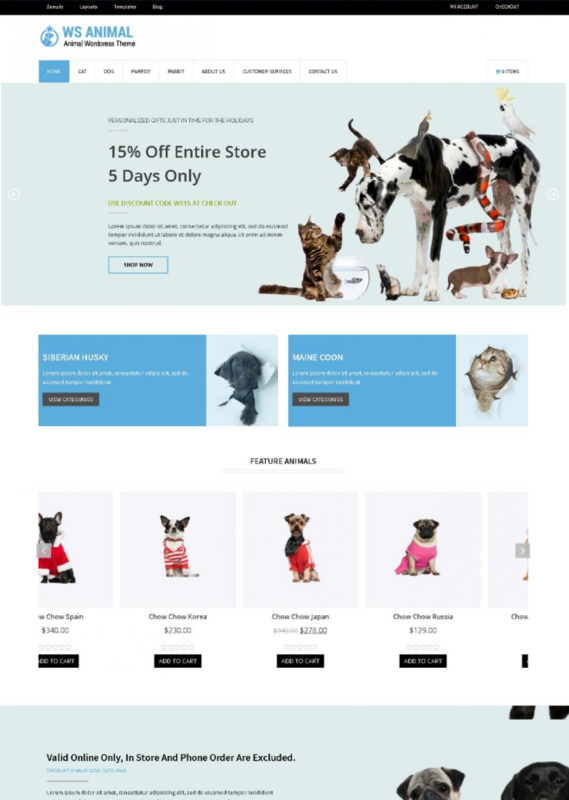 Ws animal is free responsive shopping cart word press themes based on woo commerce plugin that used for pet store websites. 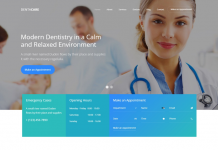 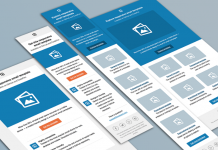 The layout of this template will automatically adapts to the screen resolution of all mobile devices, smartphones, tablets and desktops. 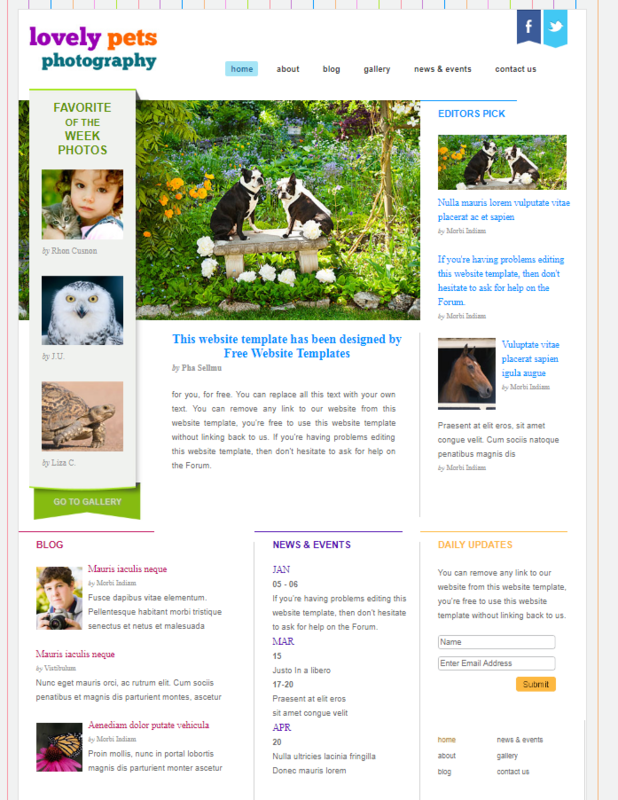 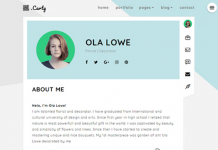 This lovely pets photography website template is designed by Pha Sellmur free. 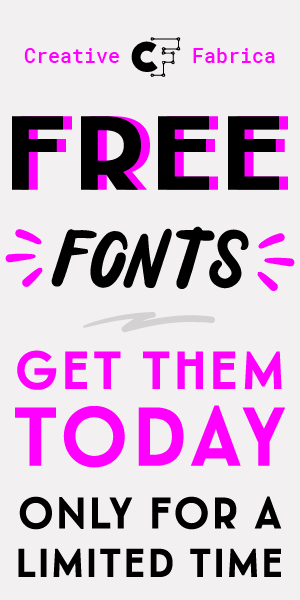 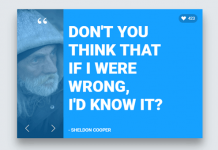 You can replace all this text with your own text. 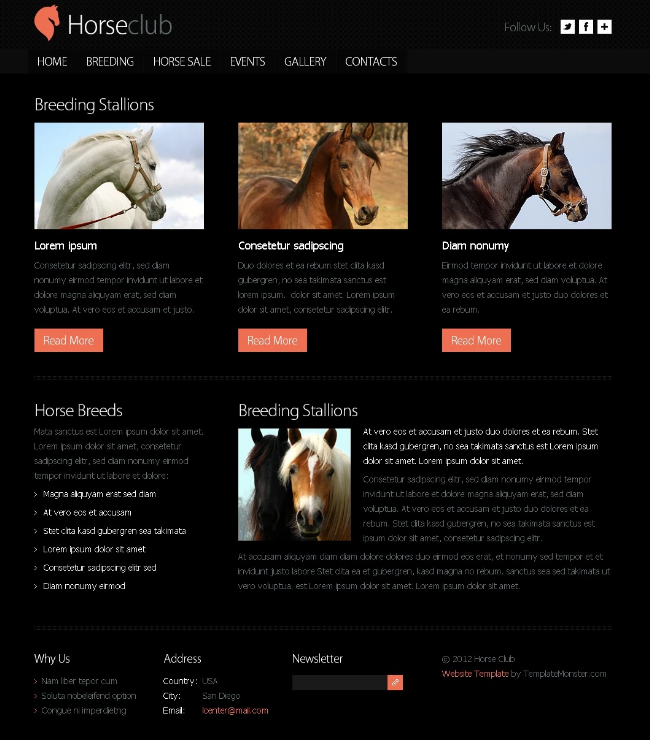 This elegant, effective layout and professional design is perfect for Horse club website design. 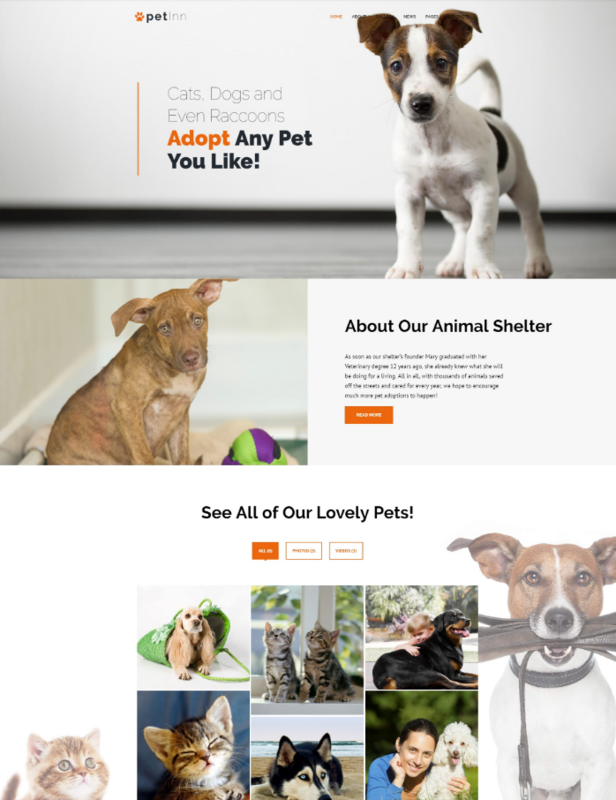 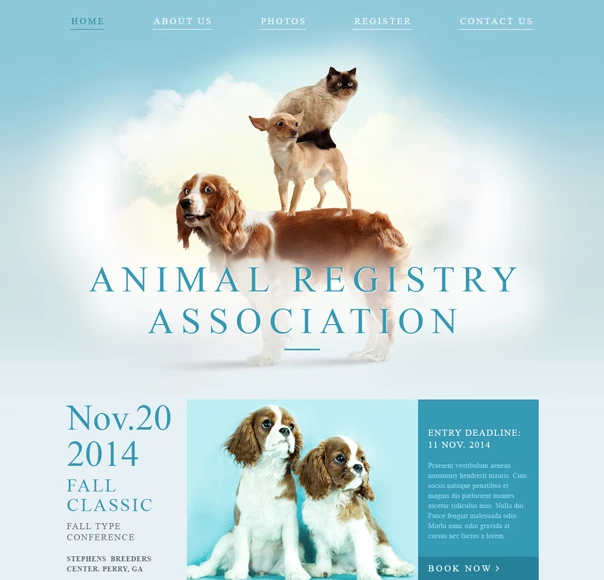 This animal Registry Association Website Template has an appealing images of pets create a pleasant look, making them readable and well organized.